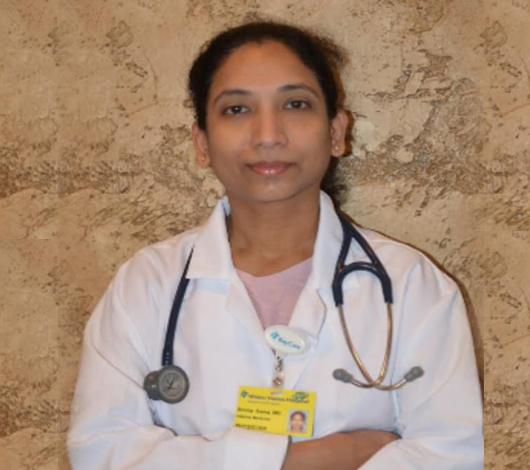 Dr.Shoba Sama is Board Certified in Family Medicine and completed her residency at Brooklyn Medical Center in New York. 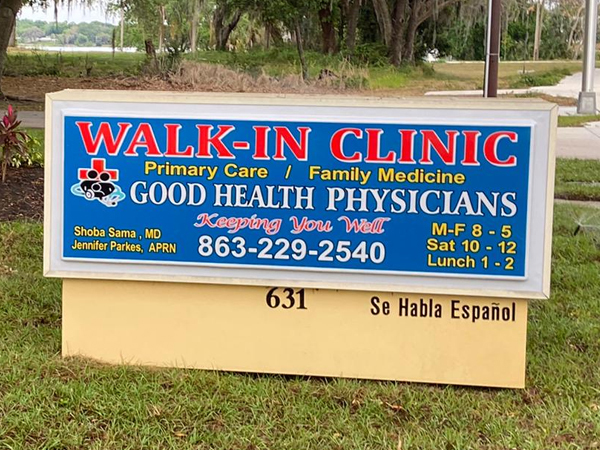 After moving to Florida she joined the Physician's Services in Winter Haven, with who she worked for a period of over 2 years. 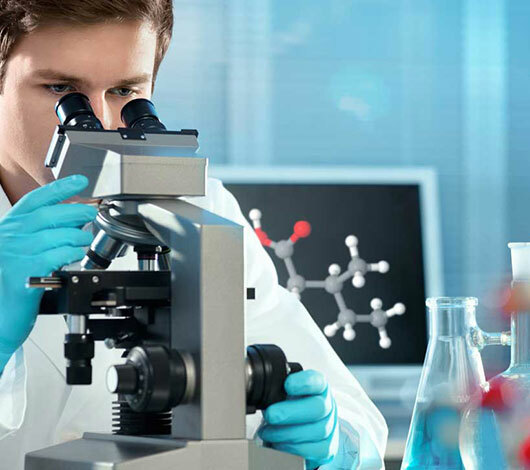 She has established a new practice of her own named GOOD HEALTH PHYSICIANS since June of 2013. 2018 © GHP ALL RIGHTS RESERVED.